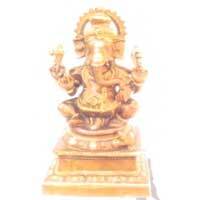 We are instrumental in manufacturing and exporting a premium variety of Brass Statues in national as well as international markets. 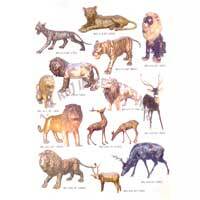 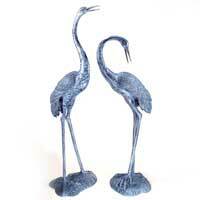 The Brass Statues presented by us are specially designed by our skilled artisans using top-grade brass metal. 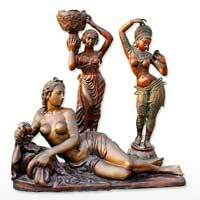 We give special attention to the minutest detailing of the Brass Statues, in order to serve a flawless range. 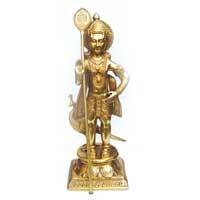 Our exclusive collection of Brass Statues encompasses Brass Animal Statues, Brass European Statues, Brass Ganesh Statue, Brass Hanuman Statue, Brass Murugan Statue, and Large Brass Crane Statue. 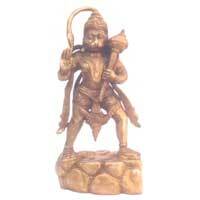 These Brass Statues are available in various sizes as per the clientâ��s requirements.